Looking for a Loom alternative for sales? 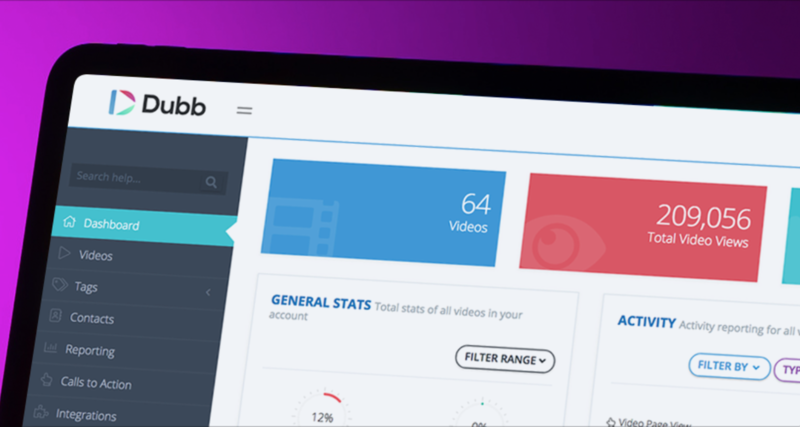 Dubb is the worlds only sales focused video platform. Loom is a great tool but is really designed more for technical support and casual use. 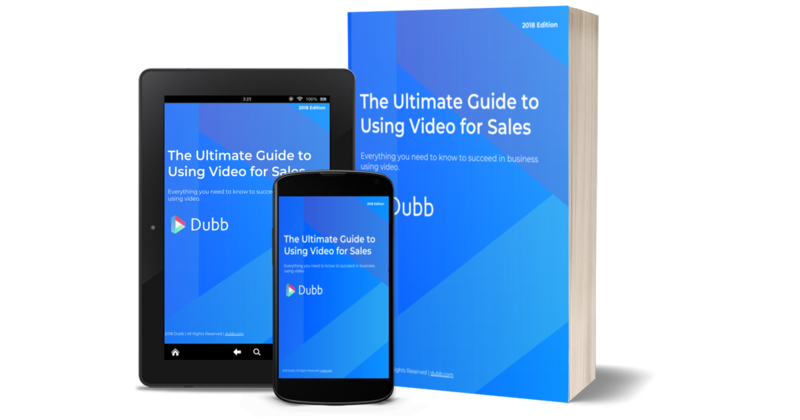 If you want a powerful video tool specifically designed to help increase sales, Dubb is the answer. 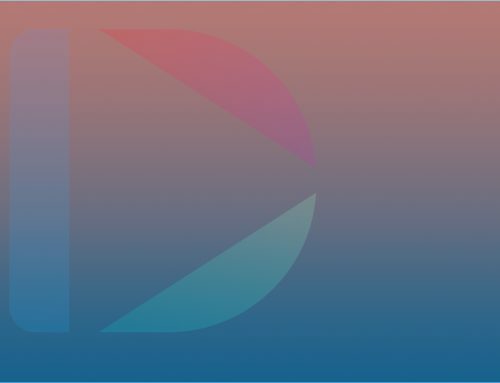 If you’re interested in checking out Dubb, visit dubb.com and signup for a free 14-day trial. Dubb offers every feature that Loom does, plus a whole lot more. 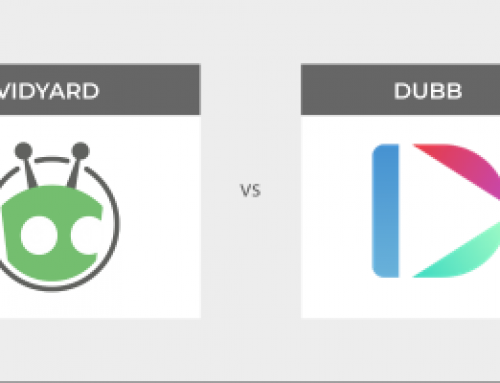 Both platforms offer a Chrome extension to perform screen and camera recordings, and both platforms offer tracking but that is where the similarities end. When you record a video with Dubb several things take place automatically. 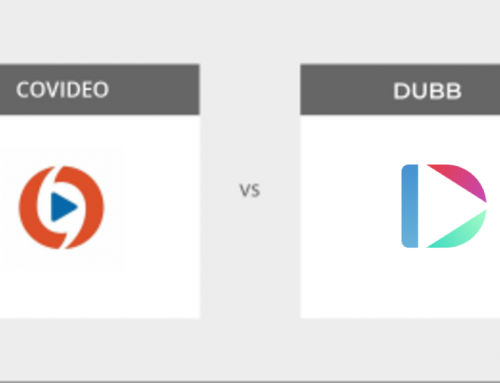 For each video that is recorded or uploaded to Dubb a landing page is automatically generated specifically for that video. This landing page is completely customizable including the ability to add your own logo, custom URL, contact information, page theme and more. For businesses and professionals its not a good practice to have another companies branding/logo visible to everyone you send video to. Afterall the goal is to promote your own branding, not someone elses. Loom does not offer the ability to replace their branding with your own. In addition to the landing page, an animated GIF is also automatically generated. When you attach videos to an email, instead of a plain hyperlink, Dubb videos appear as a GIF previewing three seconds of the video. Using GIFs has been shown to increase click rates by up to 300%. When you send videos through Loom they can only be attached to emails as a hyperlink. Below is a GIF showing how a Dubb video appears in an email. Another feature that sets Dubb apart as a premium sales tool is the Call-to-action technology. 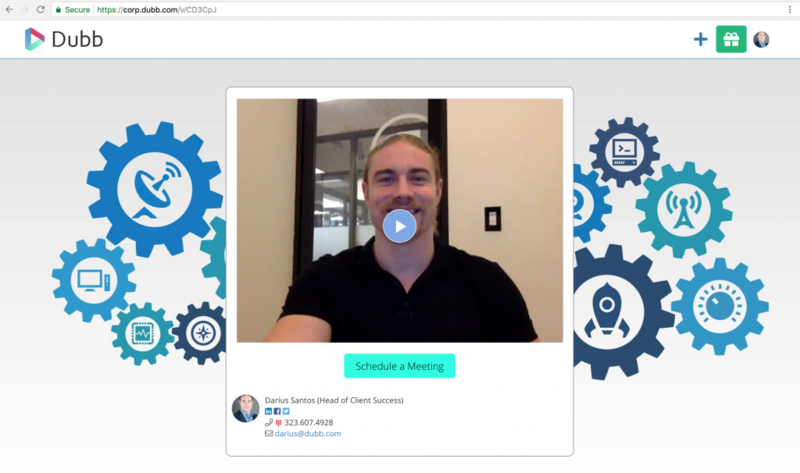 The Call-to-action feature or CTA for short, allows you to attach a customizable button to each video. You can program the button to perform many different functions including having the recipient respond to a designated email, reply by phone, book a time in your calendar, visit a URL, or open a facebook messenger chat. Call-to-action’s have been shown to dramatically increases conversions and sales. Having a clear actionable CTA ensures recipients are far more likely to take the next step. If you’re interested in checking out Dubb, visit dubb.com and signup for a free 14-day trial.